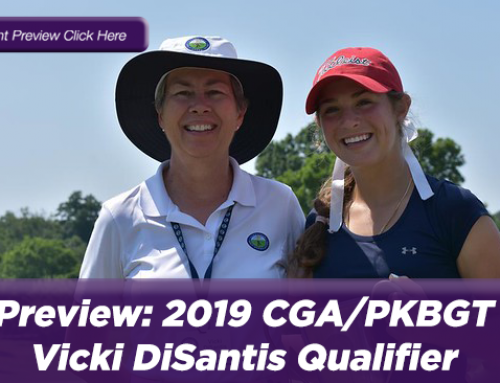 On November 18, the Peggy Kirk Bell Girls’ Golf Tour’s brightest young stars competed on the the Arthur Hills Course of the Palmetto Dunes Oceanfront Resort in Hilton Head Island, SC for the second and final round of the 2018 Discovery Invitational. 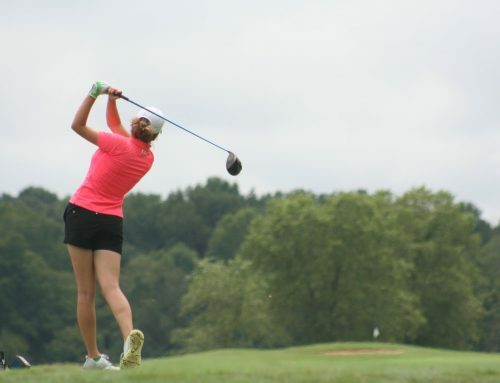 The inaugural event features girls ages 9-12 and was split into two divisions. The Championship Division played a full 18 holes at 5,000 yards while the Sub-Junior Division played nine holes each day at 1,800 yards. 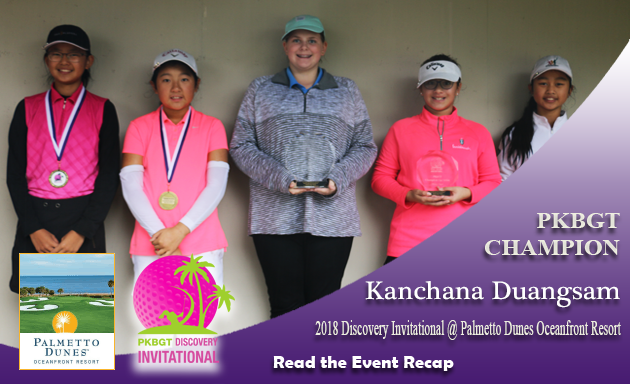 After two days of highly competitive golf, the winner of the inaugural Discovery Invitational in the 14 player Championship Division was Kanchana Duangsam (Haymarket, VA 2026). Duangsam recorded a total score of 167 (81, 86, +23). 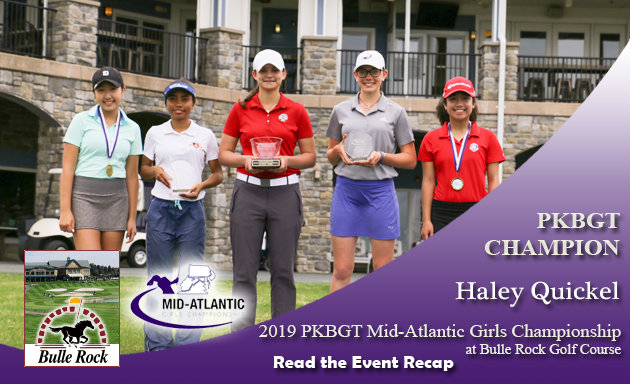 In second place winning a scorecard tiebreaker was Madison Lehr (Mechanicsville, VA 2024) who shot a two day total of 173 (+29) and recorded an 88 to secure sole possession of second. Also with a two day total of 173 (+29) was Emerson Dever (Durham, NC 2025) who finished the tournament in third place. 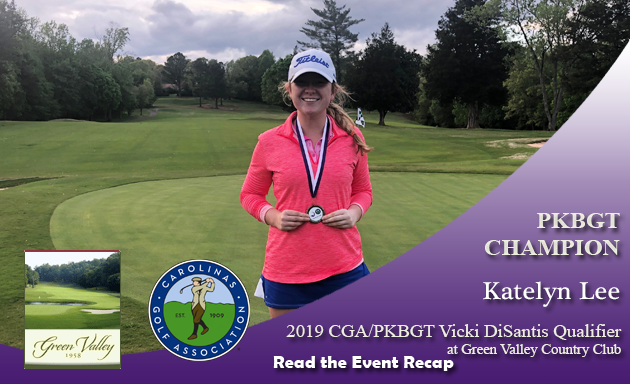 Gracie Song (Waxhaw, NC 2026) finished in fourth place with a two day total score of 175 (84, 91, +31). Darby Hancock (Sorrento, FL 2025) capped the top 5 with a final score of 177 (94, 83, +33) on the weekend. Winning the inaugural Sub-Junior Division of the Discovery Invitational was Bretton Mackiewicz (Longwood, FL 2025) who shot a two day total of 84 (40, 44, +12). Mackiewicz shed tears of joy in her winning acceptance speech, thanking her parents for always supporting her in her game. 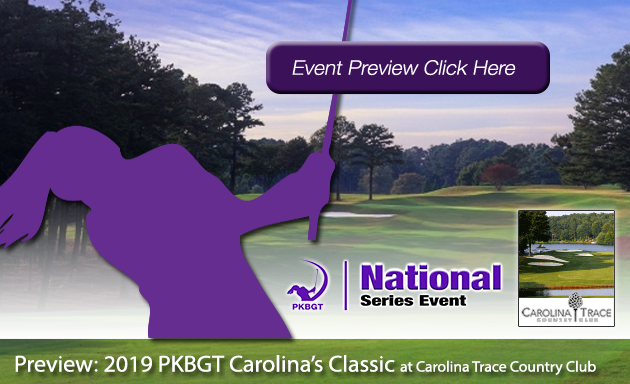 In second place with a total score of 88 (47, 41, +16) was Alexandra Kennedy (Arden, NC 2026). 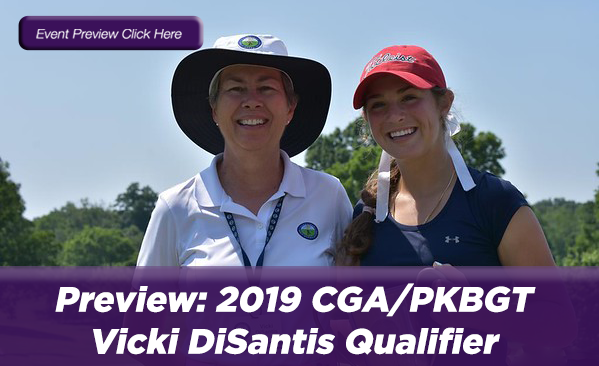 Kennedy improved by six strokes in her second round shooting a 41. 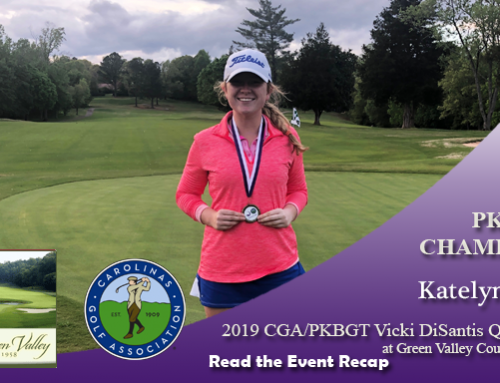 Rounding out the top 3 was Landry Hamm (Charlotte, NC 2027) with a two day score of 92 (50, 42, +20) to finish in third place. 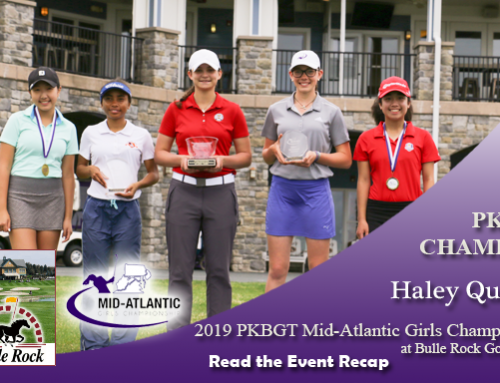 In fourth place was Addison Butler (Bristow, VA 2024) with a two day score of 94 (47, 47, +22). Closing out the division was Chase Heineman (Winter Park, FL 2027) who shot a two day score of 134 (67, 67, +62). We would like to again thank all of the staff at Palmetto Dunes Oceanfront Resort and the Arthur Hills Course for their incredible hospitality over the past two days. 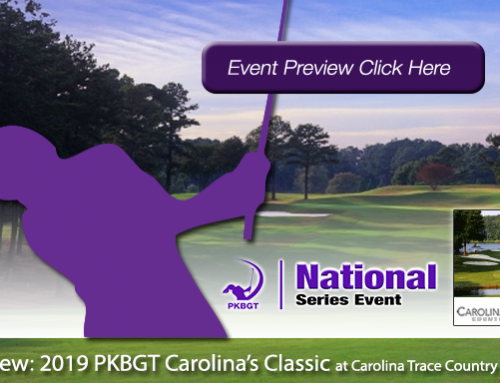 As we say goodbye to Hilton Head Island, the PKBGT congratulates all of our competitors for a successful inaugural event in the 2018 Discovery Invitational! View the full leaderboard below!